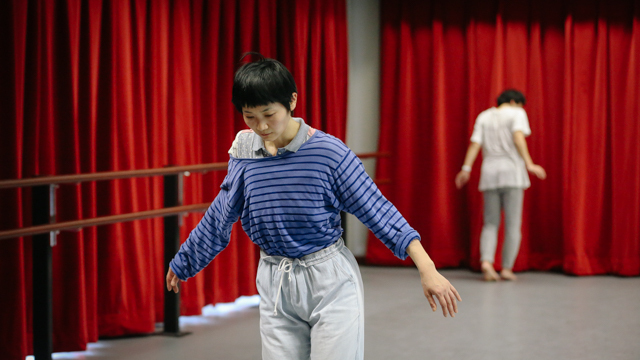 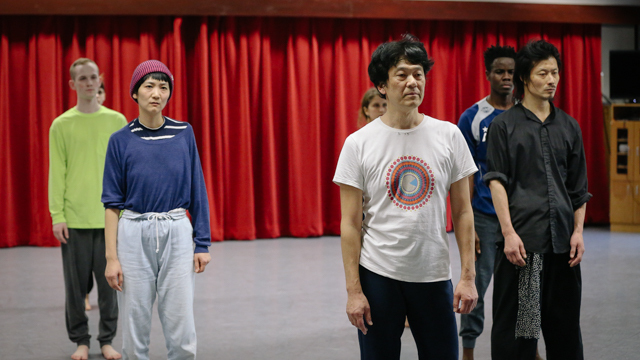 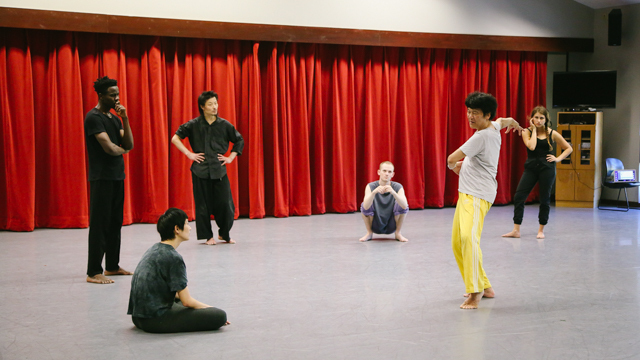 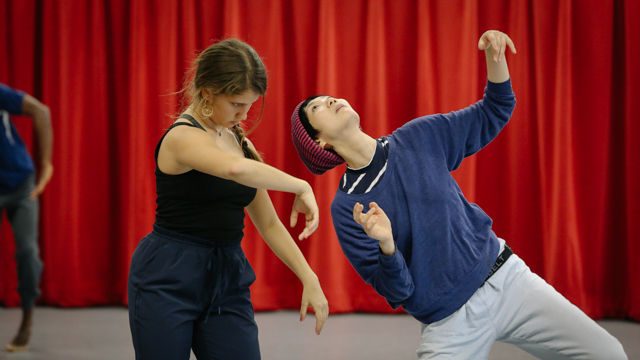 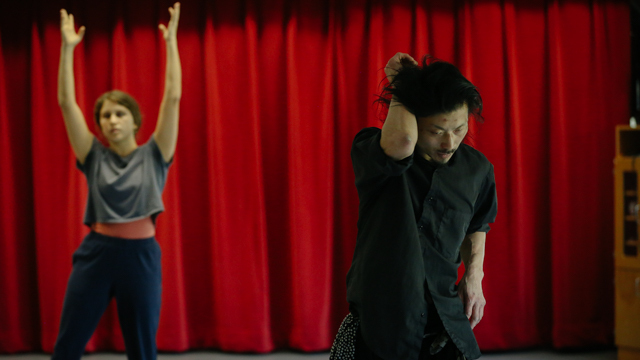 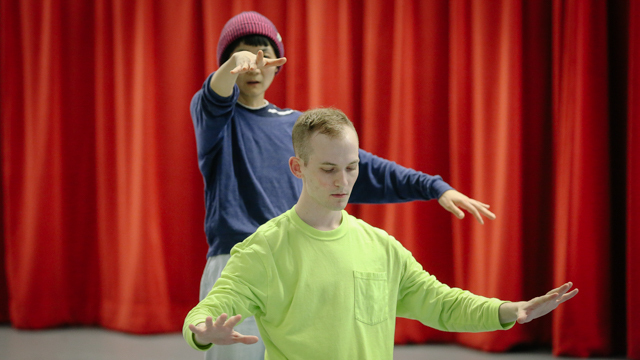 MANCC provides development residencies for choreographers and their collaborators to develop new work. 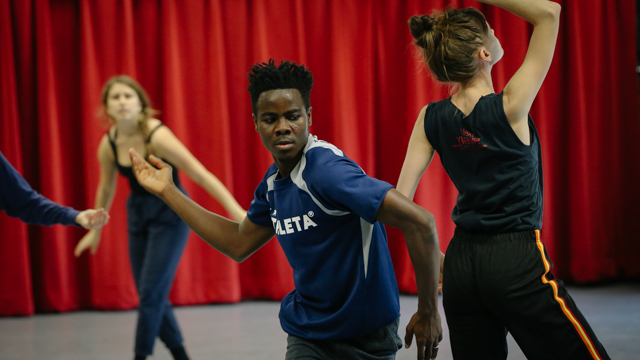 We encourage artists to bring with them dancers, designers, dramaturges, composers, and other appropriate collaborators that would enhance their creative inquiry through physical, conceptual, experiential or scientific means. 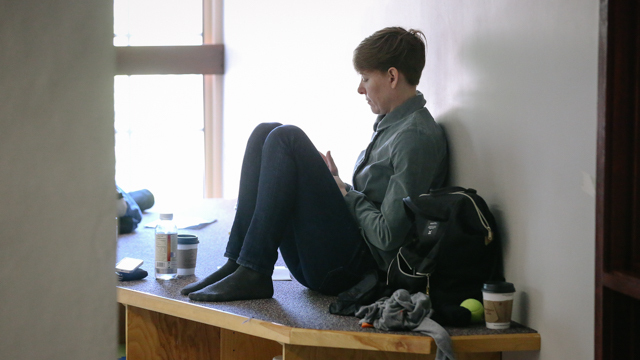 To assist with their research, artists have 24/7 access to a black box studio and/or open light studio, as well as a variety of additional shared facilities(media lab, cameras, audio lab, recording studio, costume shop). 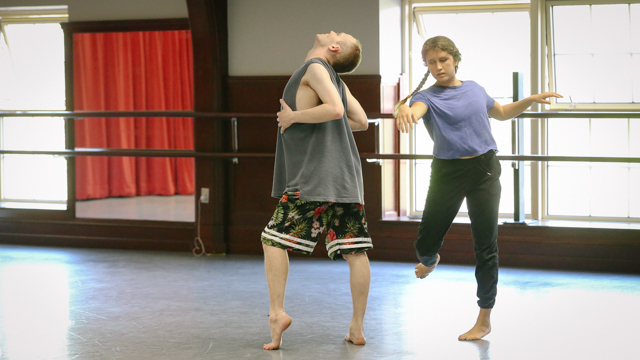 While in residence, choreographers are encouraged to experiment, reflect, and edit, honing their research and choreographic process. 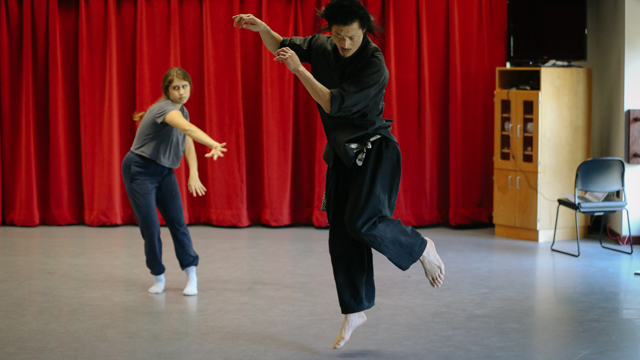 We work closely with artists to craft engaging and intimate moments of reflection with targeted audiences to further ideas and concepts being explored while in residence. 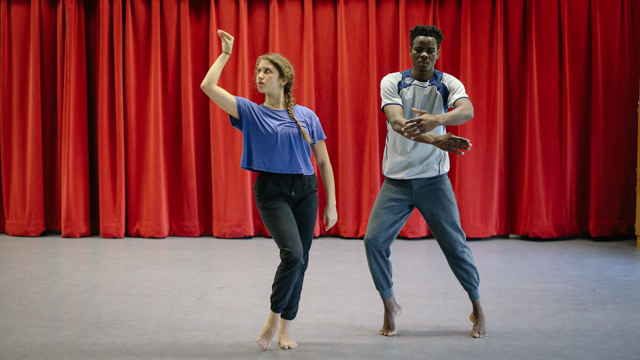 By focusing engagement efforts on research in development and creative process, we seek to build work and audiences simultaneously through a framework we call Entrypoints. 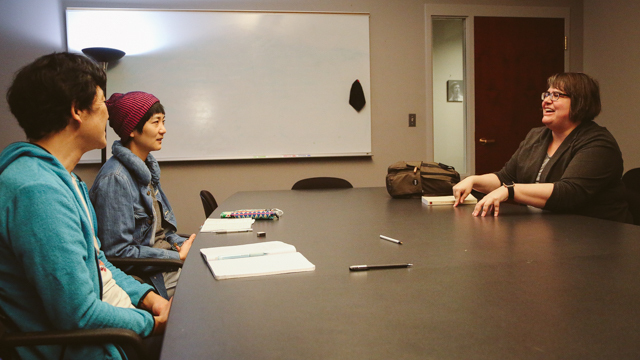 MANCC helps make connections to collaborators and audiences by drawing from the large body of academics at FSU, the greater Tallahassee community and — where appropriate — the National field at large.